New video released by the Napa Valley Wine Train shows violent shaking from Sunday's magnitude-6.0 earthquake. New video taken from cameras at the yard that houses the Napa Valley Wine Train shows how strong the quake was felt in the area. 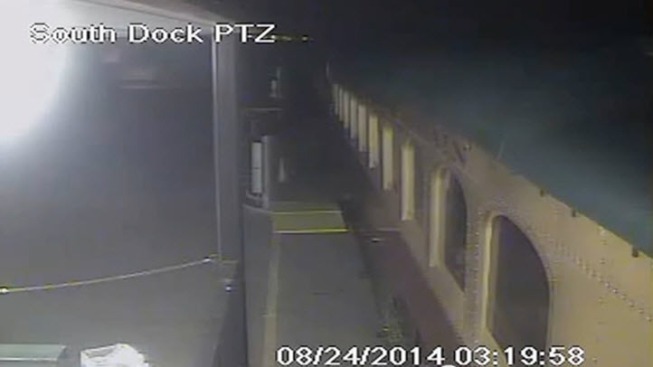 The video shows trains shaking violently on the tracks, while transformers explode in the background. The quake forced the popular tourist train to be shut down last Sunday and Monday. The train, tracks, bridges and trestles all passed inspection and the service has since re-opened.